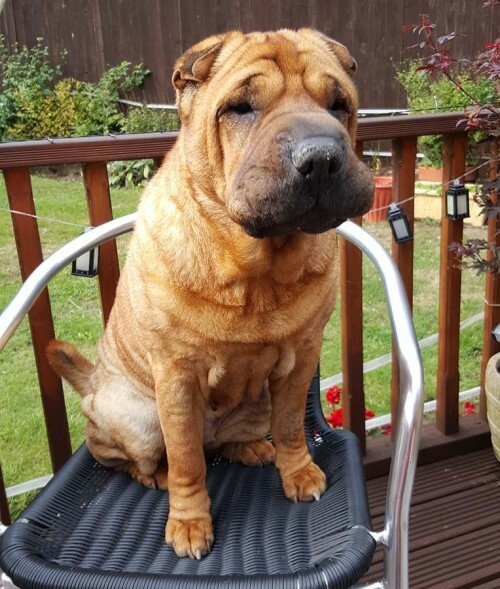 You are here: Home / Shar Pei News / Inchi is 11 years old! Inchi is 11 years old! Inchi will be 11 years old next month. So proud of this very special girl.